Do you remember when the HTC One M7 got its Lollipop in the US? For Sprint customers, it was February. On AT&T and T-Mobile, it was sometime in March. For people on Verizon, well, it still hasn't. But there's light at the end of the tunnel. 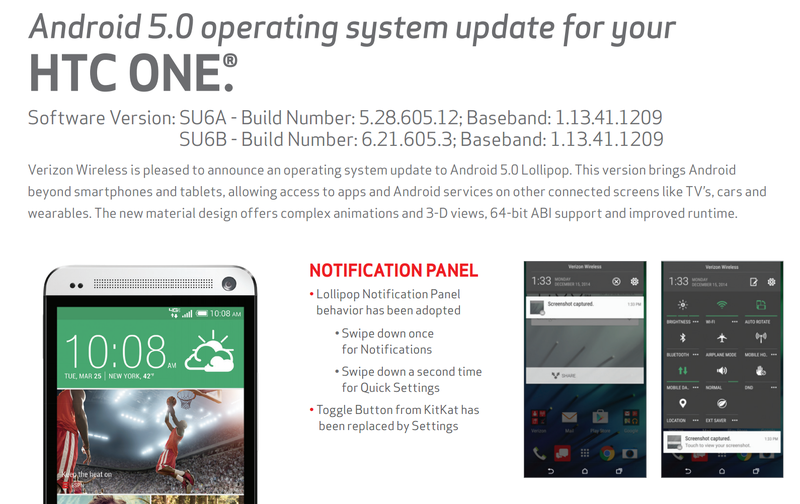 HTC's VP of Product Management has taken to Twitter to announce that, at long last, Lollipop is on its way to the Verizon version of the HTC One M7. The goods should start rolling out tomorrow. 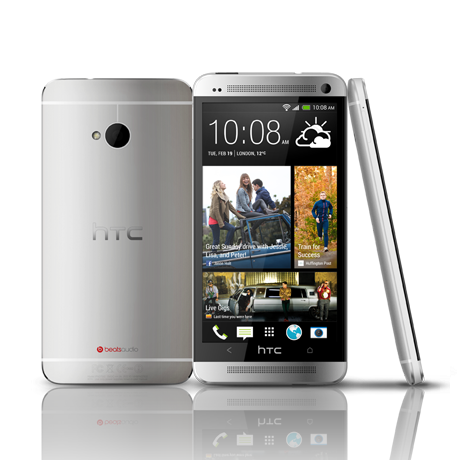 Verizon HTC One (M7) Owners! Thank you for your amazing patience. We've received TA on L OS, OTA starting on Thursday. You don't just have to take his word for it. Verizon has posted the official support doc. Depending on your device, you will end up running software version 5.28.605.12 or 6.21.605.3. As far as the changes are concerned, you primarily get the goodies introduced with Android 5.0, along with the tweaks HTC made to integrate things with Sense. But there are a few that have nothing to do with Lollipop. You can view the full changelog in the support PDF below while you wait for the update to arrive. That's right, Verizon customers, the hold is almost over.